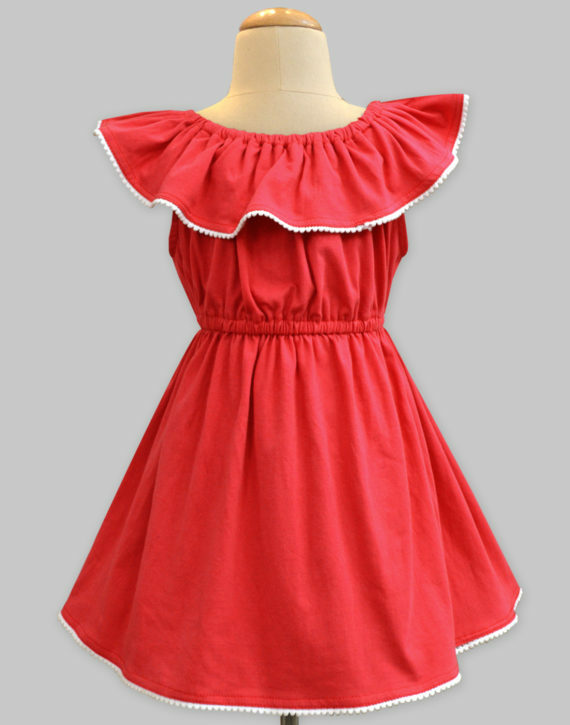 Red Celia Dress - A.T.U.N. 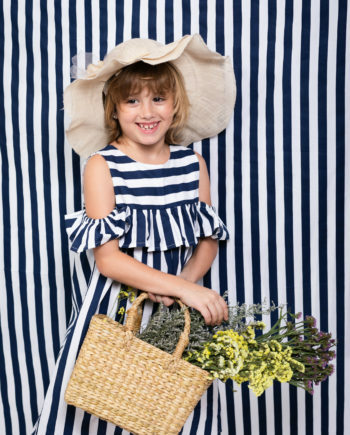 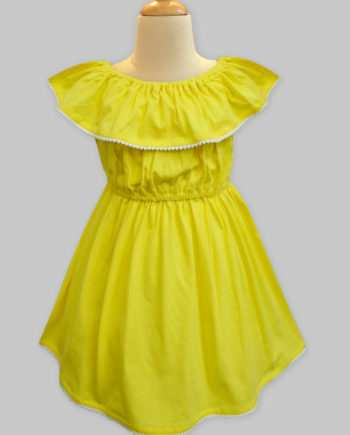 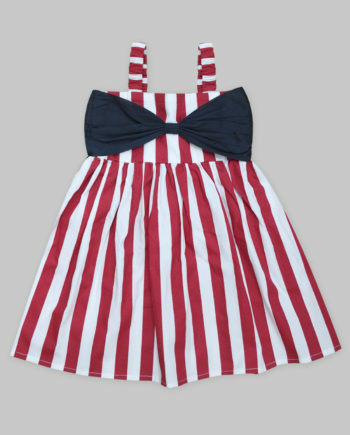 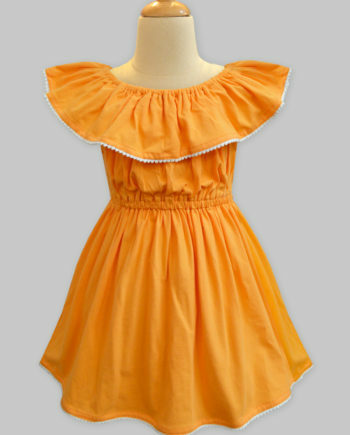 Simply gorgeous dress in bright color for your darling. 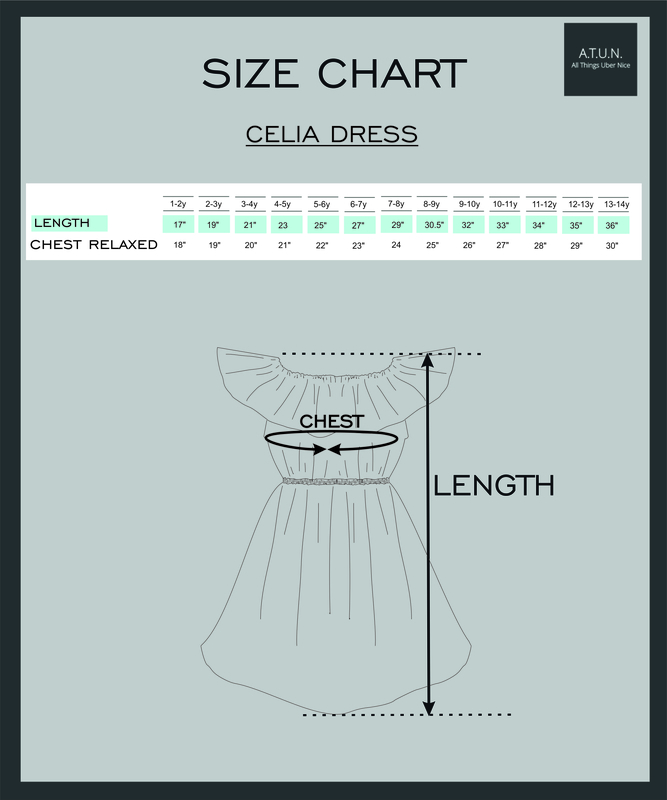 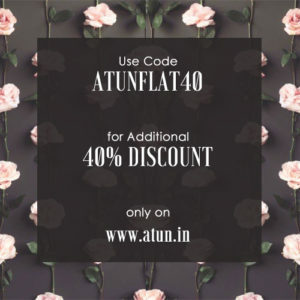 Not to miss out on the cute gathered elasticated panel on the neck, that adds on to the look of the style and gives you an option of making it an off-shoulder dress too.